"Humorous short verses that focus on the zany, offbeat aspects of their subjects. The exaggerated cartoon illustrations strike just the right note. Fans of Polisar's humor will giggle their way through this latest effort. "This book will captivate young readers. "Polisar provides readers an opportunity to explore unusual and exotic sea creatures in a fun and poetic fashion. The book is filled with intriguing facts and poetic irony that will help kids dive head-first into the world of marine life. "From crabs and jellyfish to killer whales and crocs...definitely a two fins up for this one." 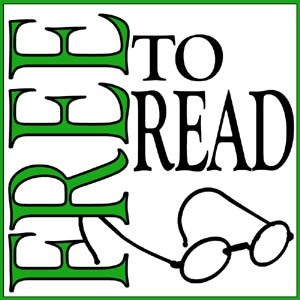 Read Something Fishy for free! $14.95, 32 p. color illustrated. 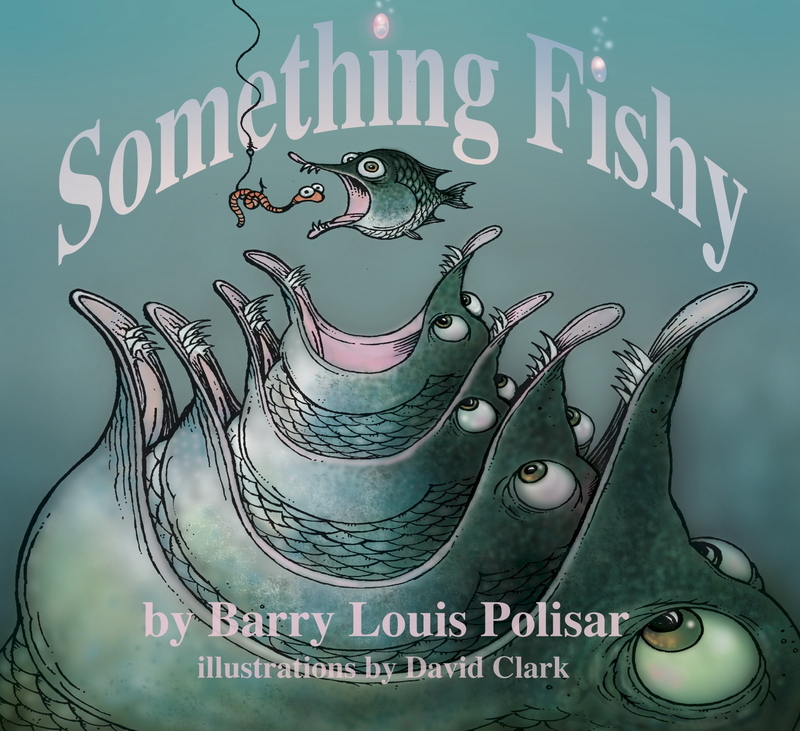 The latest collaboration between Barry Louis Polisar and illustrator David Clark is a long awaited sequel to Barry's three earlier collections of poems, Peculiar Zoo, Curious Creatures and Insect Soup. This time the poems are about creatures that live in--or by--the water and many of the poems work on multiple levels. Polisar writes about everything from the Pot Bellied Sea Horse to the Sweetlips Fish; the poems are smart and fun. The book ends with a delightful homage to one of Gerard Manley Hopkins poems and the artwork by David Clark is done in vivid colors that seem to jump right off the page . Through The Looking Glass Children's Book Review said these "well-crafted poems and illustrations make this book a must" and Pen Pals & Picture Books wrote "the poems are clever and delightful, the illustrations are expressive and hilarious." Press arrow to hear Barry read his poem "The Sweetlips Fish"
Press arrow to hear Barry read his poem "Amoeba"
Press arrow to hear Barry read his poem "Herring"
Press arrow to hear Barry read his poem "The Horseshoe Crab"
Press arrow to hear Barry read his poem "Jellyfish"
Press arrow to hear Barry read his poem "The Crocodile and the Gator"
Press arrow to hear Barry read his poem "The Smallest Fish"
Press arrow to hear Barry read his poem "Barnacle"
Press arrow to hear Barry read his poem "Killer Whale"
Press arrow to hear Barry read his poem "Octopus"
Press arrow to hear Barry read his poem "The Puffer Fish"
Press arrow to hear Barry read his poem "The Crab"
Press arrow to hear Barry read his poem "Baited"
Press arrow to hear Barry read his poem "The Pot-Bellied Seahorse"
Press arrow to hear Barry read his poem "Another Pied Beauty"